Product #21545 | SKU PTP | 0.0 (no ratings yet) Thanks for your rating! 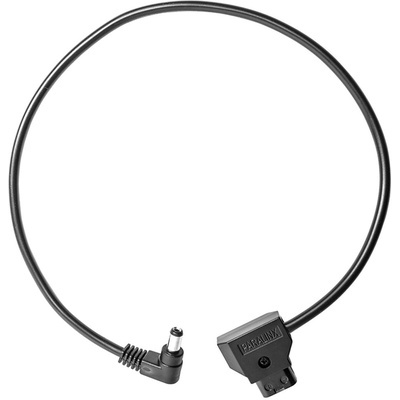 Power your Triton transmitter or receiver from any D-tap power source with this 18" D-Tap Power Cable from Paralinx . The cable features a D-tap connector on one end and a 2.1 mm right-angle barrel connector on the other.